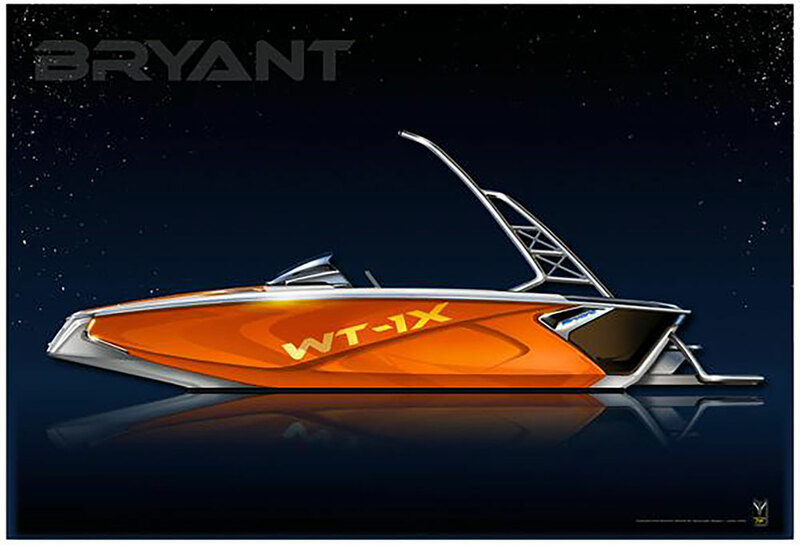 The 2016 Wake Tractor WT-1, built by Bryant Boats, will shatter your image of what a watersports boat costs, how it looks, and what it can do. The Wake Tractor WT-1 was introduced to the world at the 2015 Surf Expo in Orlando, Florida, and our watersports boat guru Brett Becker quickly let the world in on its secrets, in The Wake Tractor: There's a New Kid Coming to Town. 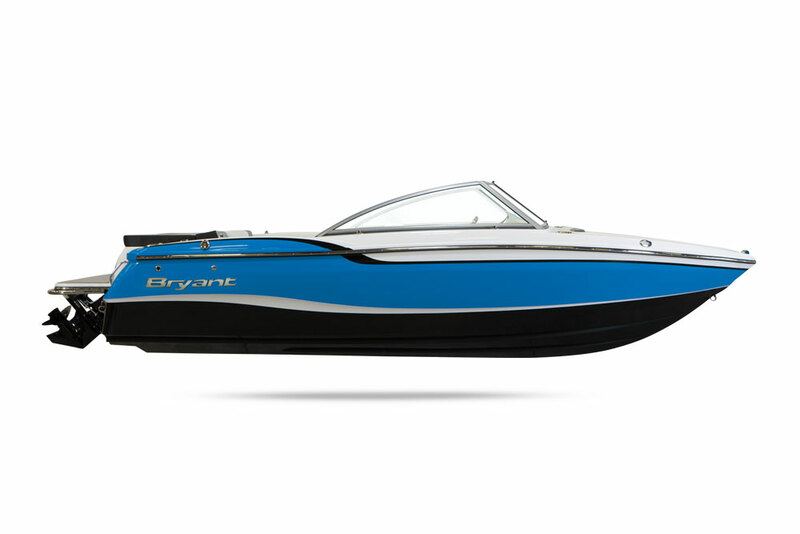 If you want to learn about this new model, which is built by Bryant Boats, we suggest you read that review. But if you just want to slap a quick eyeball on the WT-1, check out this First Look Video, which our UK reviewer Alex Smith shot at the London Boat Show. 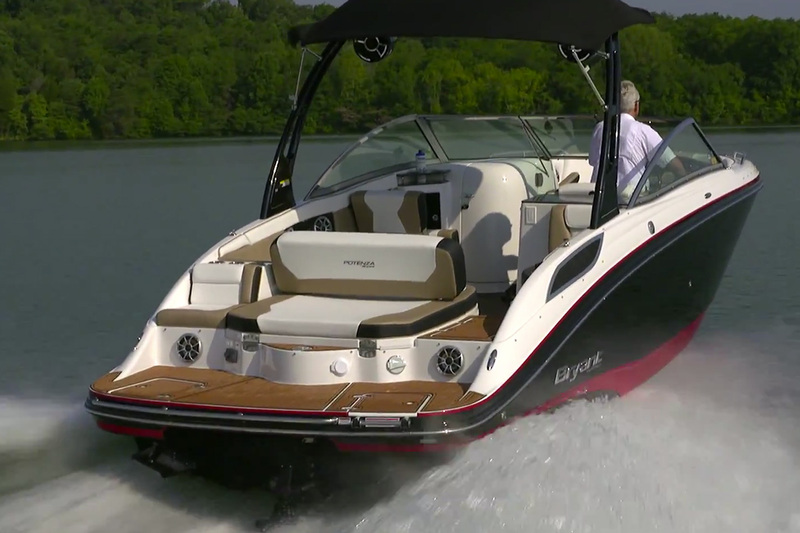 As you saw, this is something of a center console tow boat, and whether you're into wakeboarding, water skiing, or wake surfing, this design makes sense. 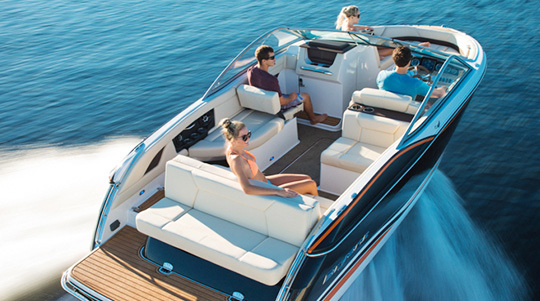 Seating is plentiful, ballast tanks are built in, and the 5.7 liter Crusader provides plenty of power for whatever watersport tickles your fancy. Now, since Alex is based in the UK, we'll forgive him to quoting you the pricing in pounds. We're also quite sure you'd rather see what it costs in good old US of A dollars and cents: suggested retail is just a hair under $40,000. While that's not exactly peanuts, it is significantly less expensive than the vast majority of the dedicated watersports boats being sold today. You don't believe it? 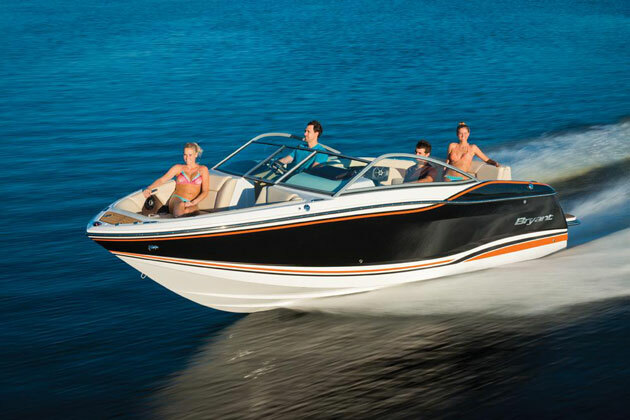 Just take a look at these listings for ski and wakeboard boats. You can also click the link you're about to see, and get a bead on some listings for the Wake Tractor. 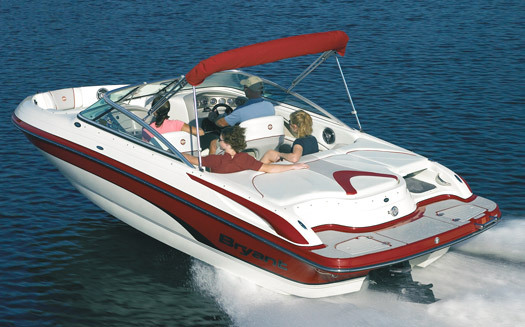 Any way you cut it, you'll find that the Wake Tractor is intended to severely under-cut the competition.